The Senate confirmed 30 federal appeals judges nominated by President Donald Trump in the last two years, outpacing the last five presidents in appellate confirmations. 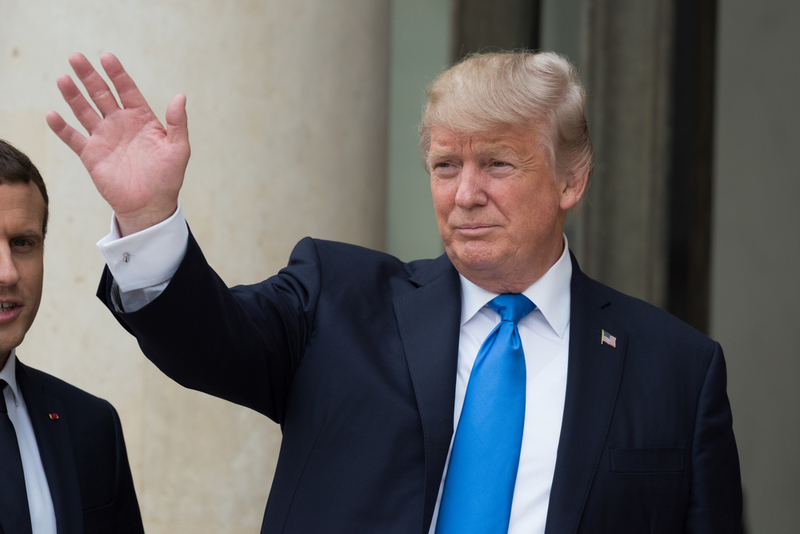 The number of Trump’s confirmed federal appeals judges is nearly double that of the last two presidents at the end of their second years in office, according to a report by Lambda Legal. At this point, the number of confirmed appellate nominees stood at 16 for President Barack Obama, 17 for President George W. Bush, 19 for President Bill Clinton, 19 for President Ronald Reagan, and 22 for President George H.W. Bush. NPR has coverage. The Lambda numbers did not include nominees to the U.S. Court of Appeals for the Federal Circuit because of its limited jurisdiction. The Alliance for Justice lists the confirmed nominees here. At least a quarter of the judges on five of the nation’s appeals courts were nominated by Trump, according to Lambda Legal. The most are on the St. Louis-based 8th U.S. Circuit Court of Appeals, which is made up of 33 percent Trump-nominated judges. Next are the Chicago-based 7th U.S. Circuit Court of Appeals and the New Orleans-based 5th U.S. Circuit Court of Appeals (29 percent Trump nominees), and the Atlanta-based 11th U.S. Circuit Court of Appeals and the Cincinnati-based 6th U.S. Circuit Court of Appeals (25 percent Trump nominees). Lambda Legal supports civil rights of lesbians, gay men, bisexuals, transgender people and people with HIV. The organization opposed 15 of 43 of Trump’s appellate nominees. Out of 30 confirmed appellate nominees, 18 were confirmed in 2018. Out of 53 confirmed district court nominees, 47 were confirmed in 2018. • Half are in their 40s. • Twenty-four have been members of the conservative Federalist Society. • Four volunteered or did campaign work for Republican candidates in the 2016 presidential election. • Most are men and most are white. • Many graduated from elite law schools and clerked for Supreme Court justices.